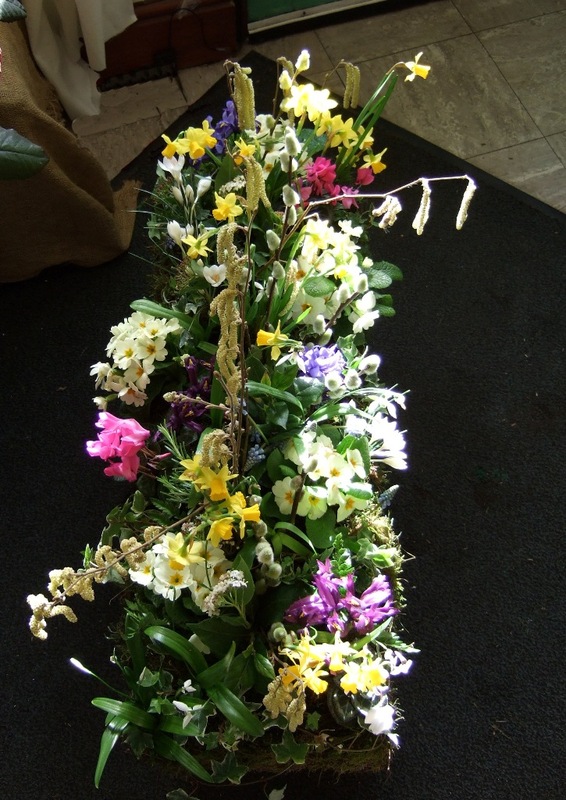 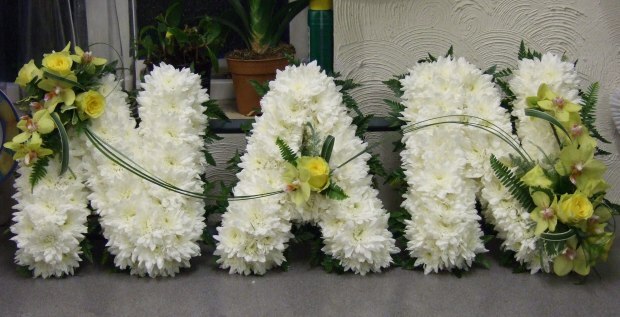 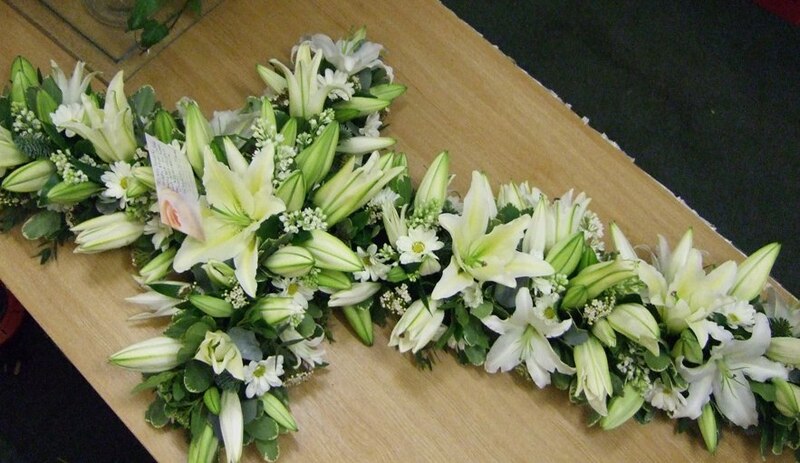 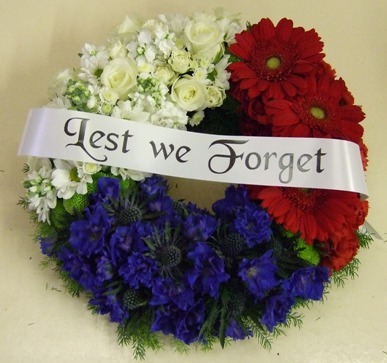 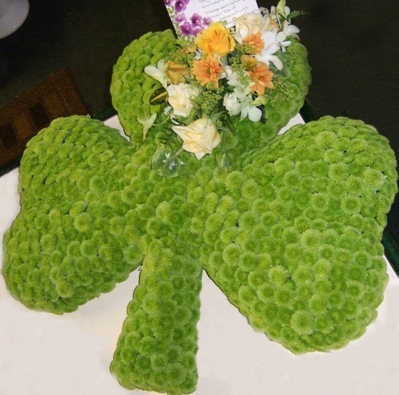 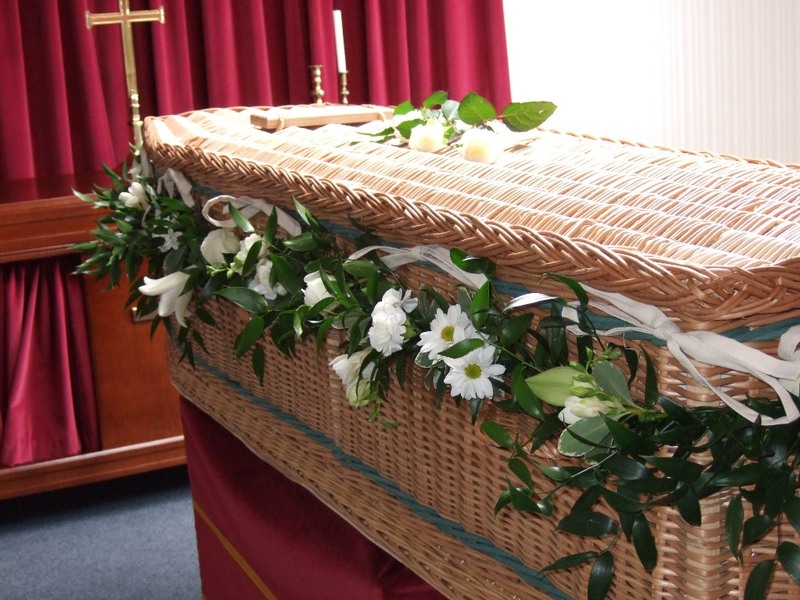 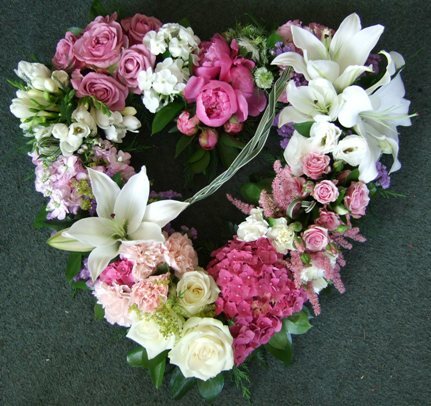 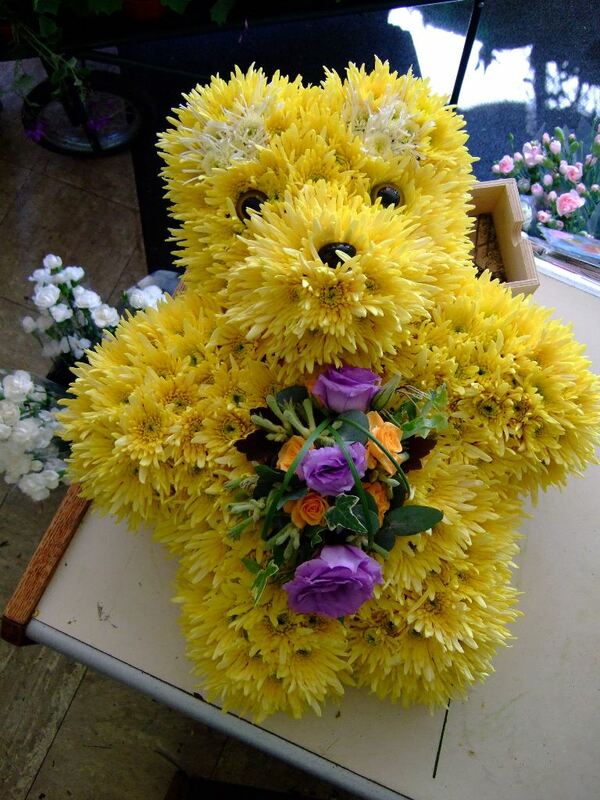 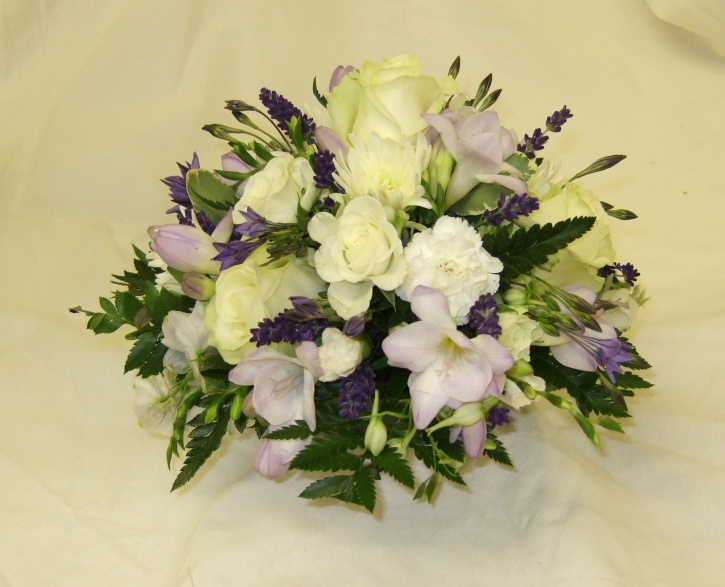 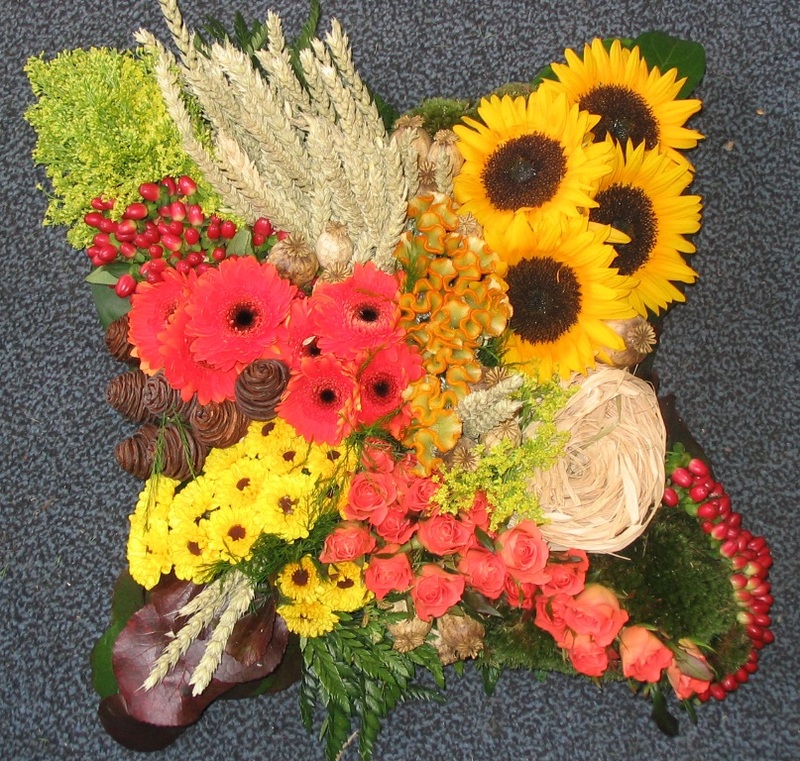 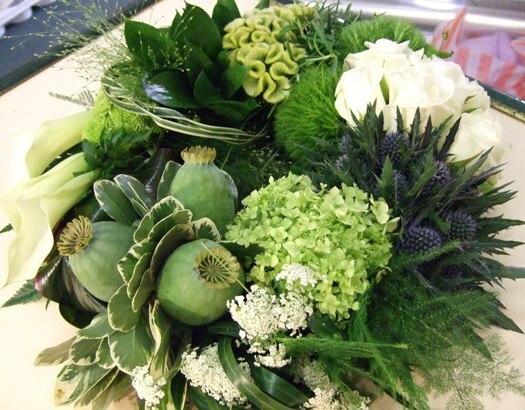 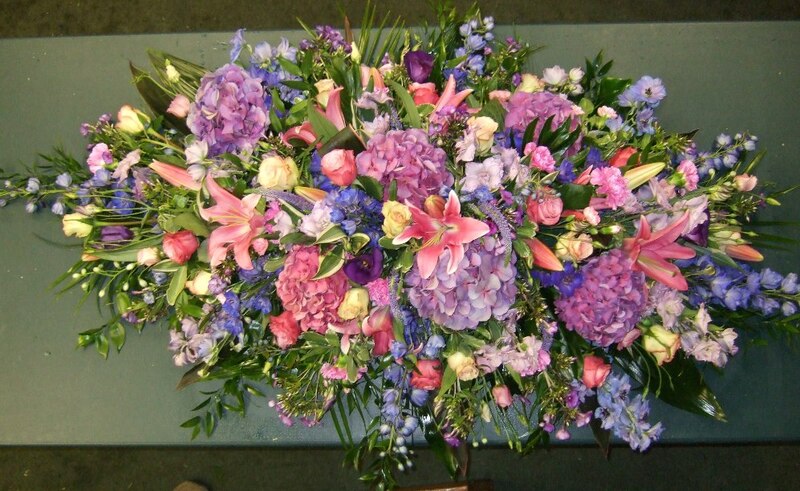 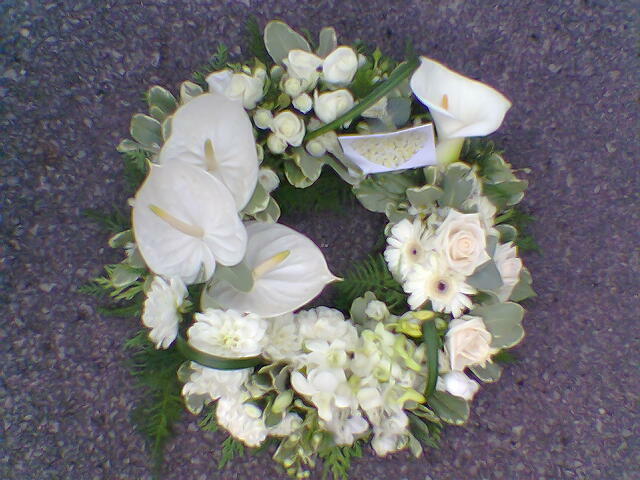 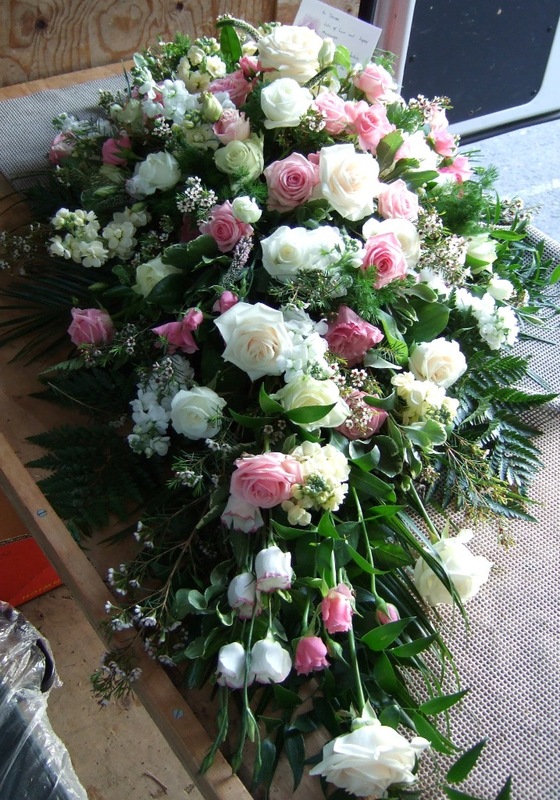 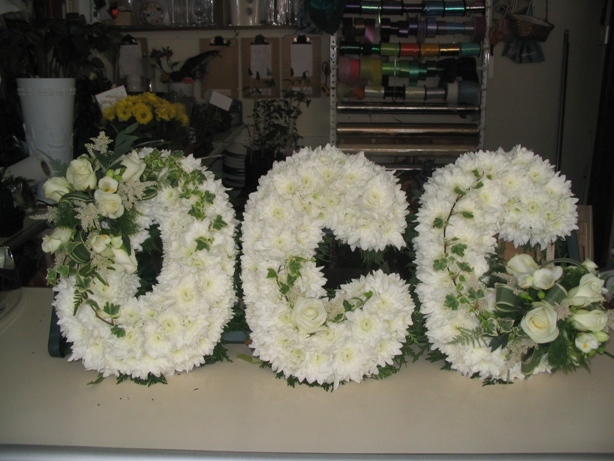 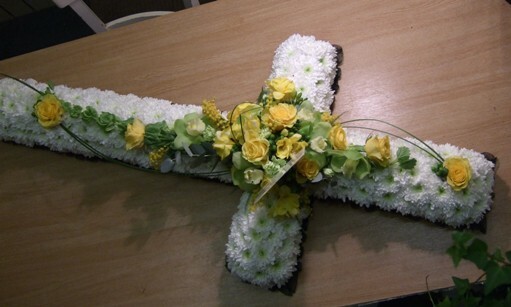 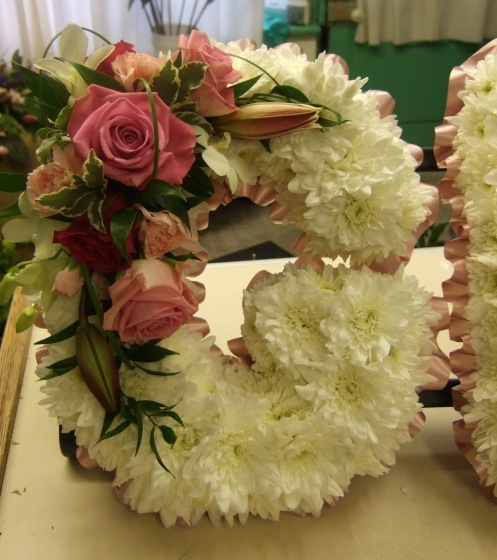 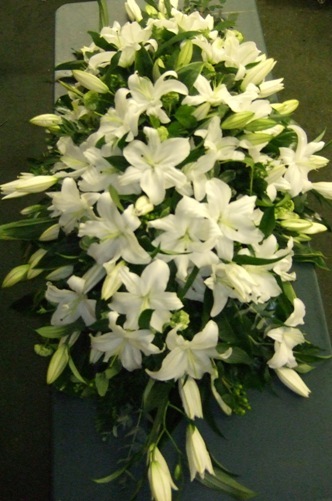 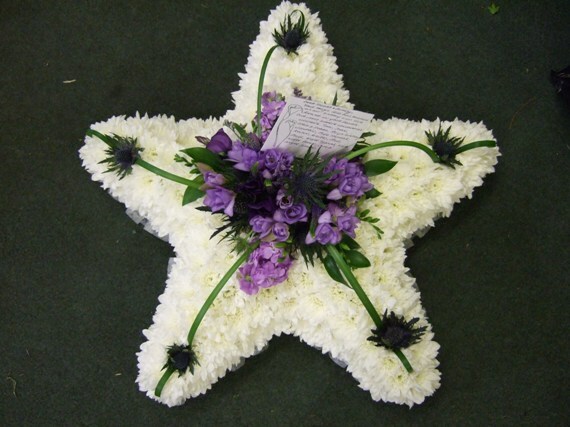 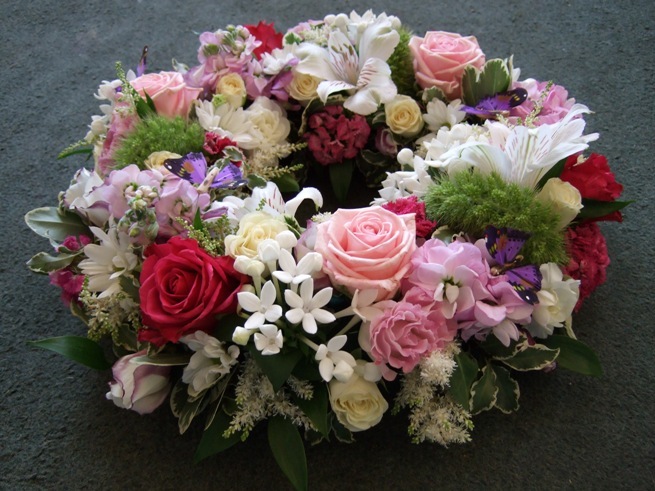 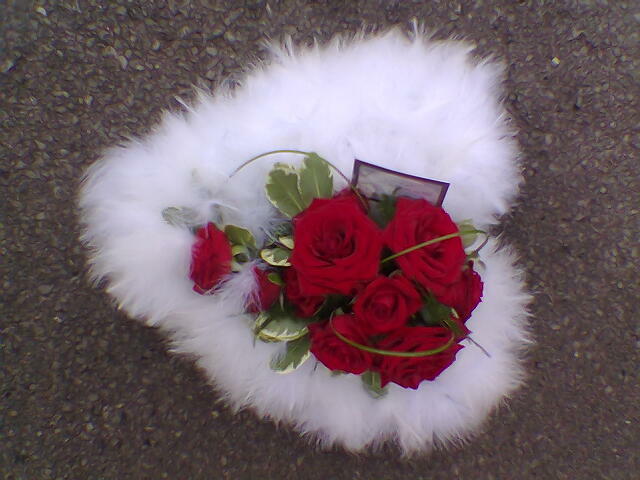 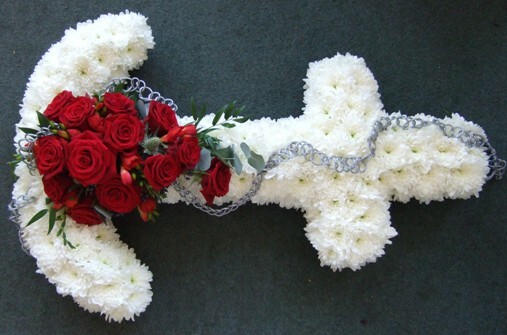 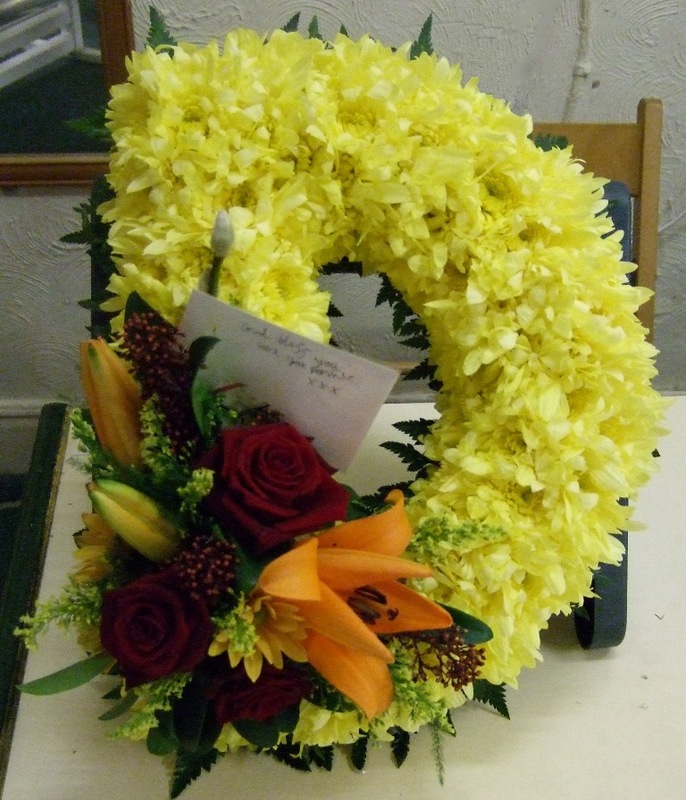 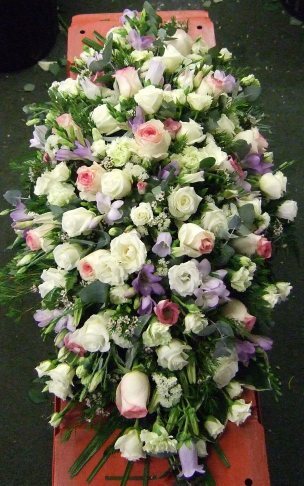 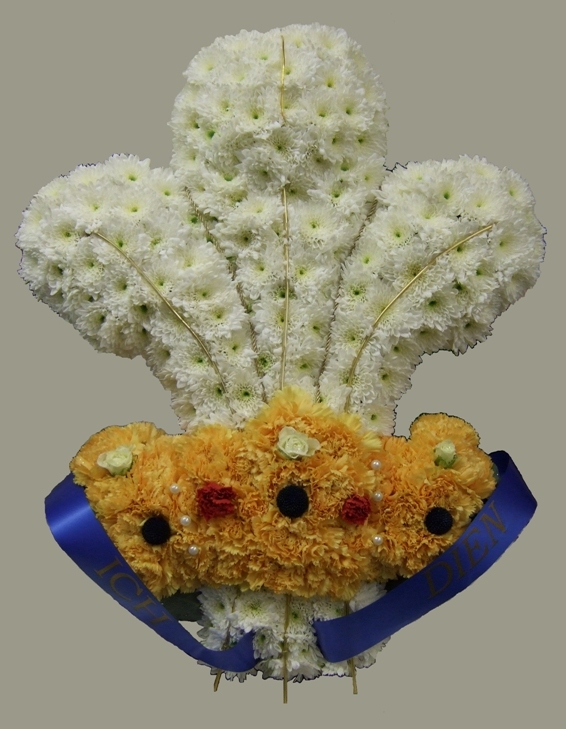 Funeral Flowers are one of the last things you can do for a loved one and we understand that choosing the perfect flowers can be a difficult and emotional process, here at Berkeley Flowers we provide a caring and professional service for you and we can help and guide you in your choice of floral tribute . 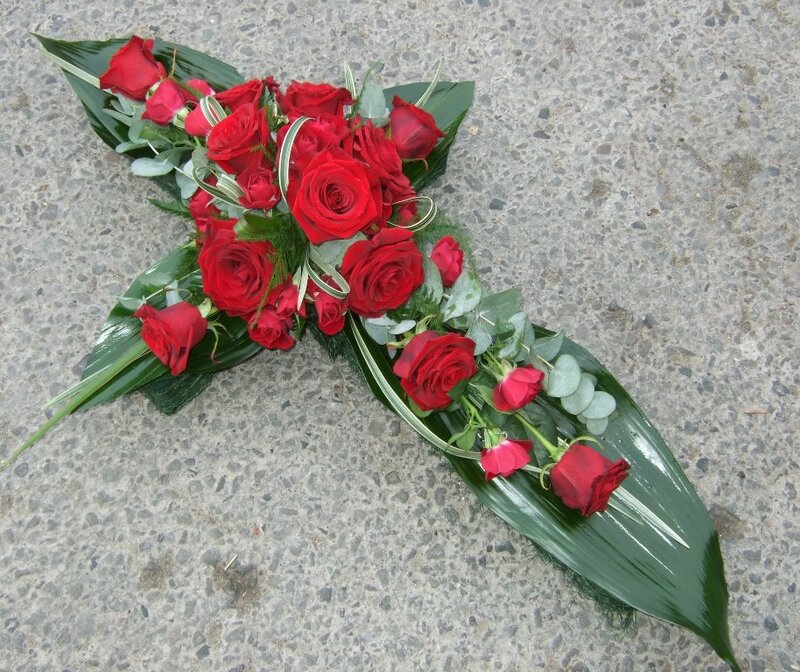 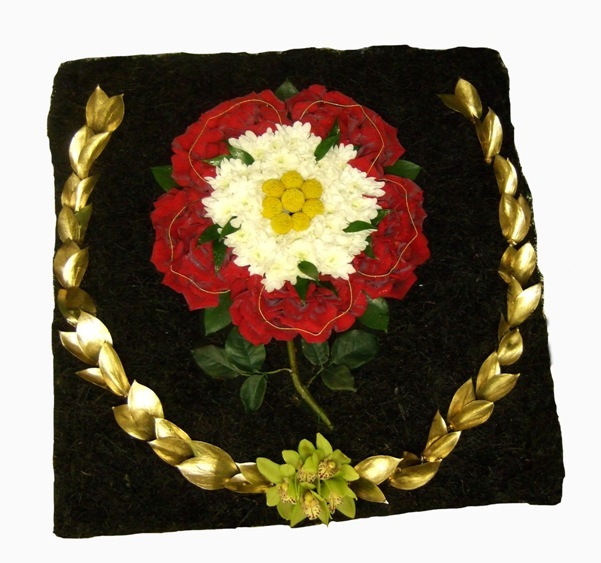 We will offer a wide range of different designs from traditional style to one that are little more personal to convey your sentiments and wishes. 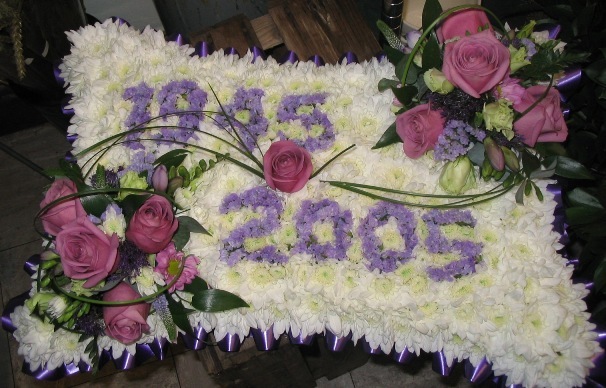 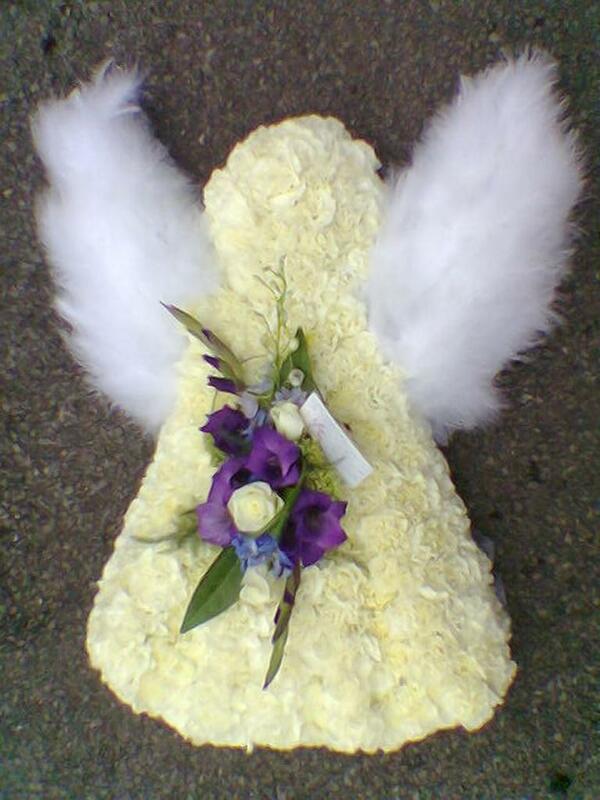 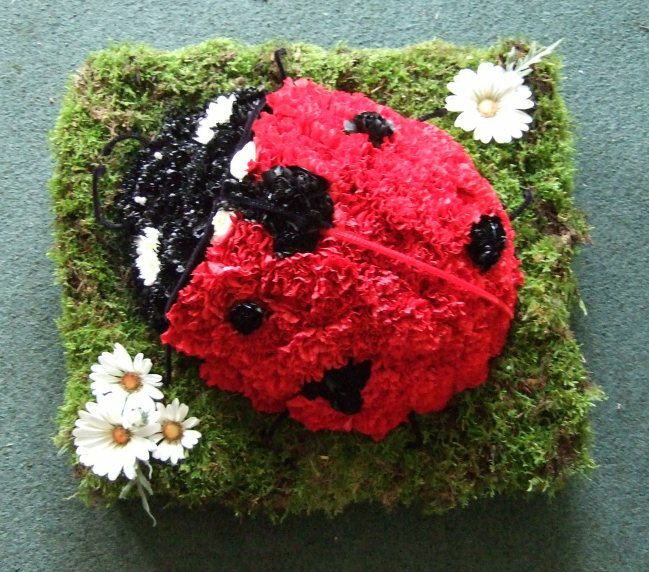 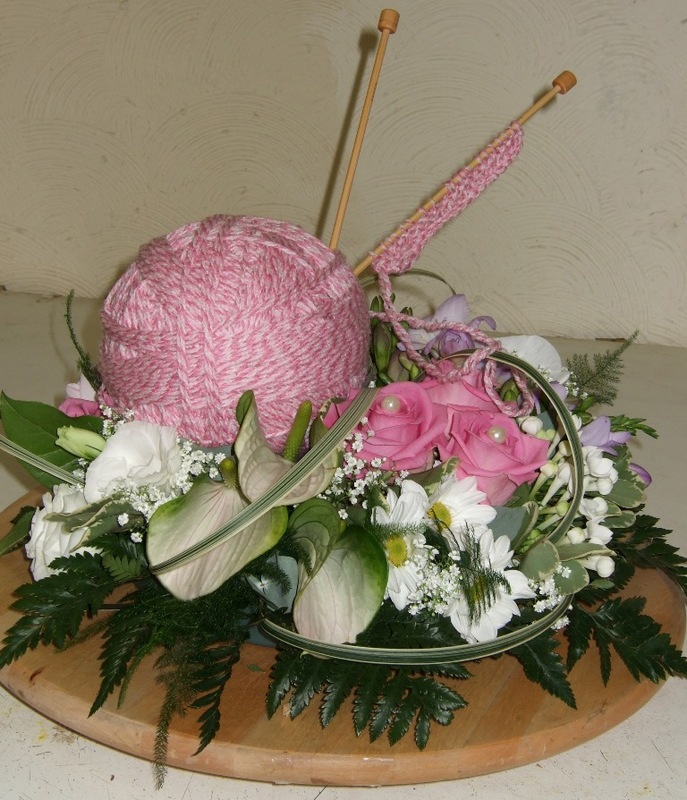 The photos on this page are just a small selection of our work to show ideas and colour schemes, but we can create any floral tributes required.